Sapphire gemstones are natural gemstones which are found mainly in three colors – Blue, white and yellow. It is one of the most valuable and expensive gemstones belonging to the inorganic corundum family or range. The biological composition comprises of Aluminium Oxide and with traces of iron, titanium, chromium, copper, and magnesium. Blue Sapphire is known as the birthstone for September and is related to the planet Saturn. The Saturn is considered as the fastest acting planet in the solar system and it has immense powers to affect the lives of all human beings either in positive or negative ways depending upon its planetary position. It also signifies wealth, fortune, health, financial status, and fame. 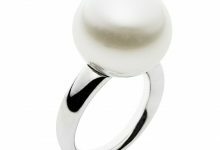 It is also known as the birthstone of Capricorn sign, even though it is acknowledged to be the birthstone for September born. 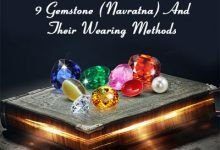 Thus, individuals who are either born in September or with Capricorn sign can put this precious gemstone to ensure affluence, blessing, contentment, love and financial wellness. 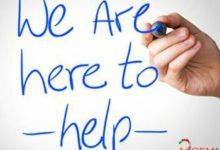 For many people, it displays a prompt positive effect with the increase in wealth, resolution to a problem, etc. Blue Sapphire gemstone, when united with other available gemstones, helps to heal several ailments. Like it helps to fight bone cancer, kidney worries, nerve-related problems, and even paralysis. Apart from medical benefits, it also brings the wearer name, fame, wealth, health, happiness, prosperity, a long life, and mental peace. It also protects its wearer from accidents, theft, terror and or natural disasters. So, any person who is looking for physical or mental healing should wear Sapphire gemstone. Among all the gemstones, the blue sapphire happens to be the strongest and quickest to act upon. It shows its effects almost instantly. Sapphires are found in very few places around the world today. They are mainly found in Sri Lanka, Myanmar and the Kashmir region of India. Some of the best quality sapphires were known to be found in Sri Lanka and Kashmir. The Blue sapphire gemstone is typically blue in color. They are natural stones but are cut and polished into gemstones and worn in jewelry. Popularly known as the Neelam stone in India, the best quality of Blue sapphires is found in the Kashmir Region. Kashmiri sapphires were discovered by chance in 1881 when a landslide in Padar region in unearthed a rich haul of sapphire crystals. 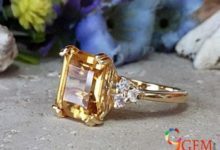 Historical records say that when the sapphire was first discovered in Kashmir Region, the British Indian geologist F.R. Mallet was hired to identify the stones. When it was found that blue gems were discovered in his region, the Maharaja of Kashmir sent troops to secure the mines and halted trade but allowed his subjects to keep the ones previously extracted. Between the years of 1882 and 1887, the mines were extremely productive and yielded sapphire stones of exceptional quality and size. The mining of Blue Sapphire was at its peak in Kashmir at the end of the 19th century and early parts of the 20th century. However, later there was a decline in the mining capacity and new sapphire stones was not unearthed. Geographical exploration was taken to locate the sapphire stones but the operations for excavations were affected due to snow for the major part of the year. Further, since 1947, a dispute between India and Pakistan over Kashmir affected the mining of these stones. Later, this region became the hotbed of militancy and the sourcing operations were greatly affected and became very dangerous for mining activity. It is ironical that the most famous sapphires in the world are from Kashmir, yet they have become rare gems which are hardly seen, except in museums or photographs. Most of the material that exists was discovered more than 100 years ago though, more recently purple Sapphires are found in Batakundi and Basil Region, which comes under Pakistan occupied Kashmir. Kashmiri sapphires are treasured highly as the best varieties that have a superb cornflower blue color and a blue velvety texture. 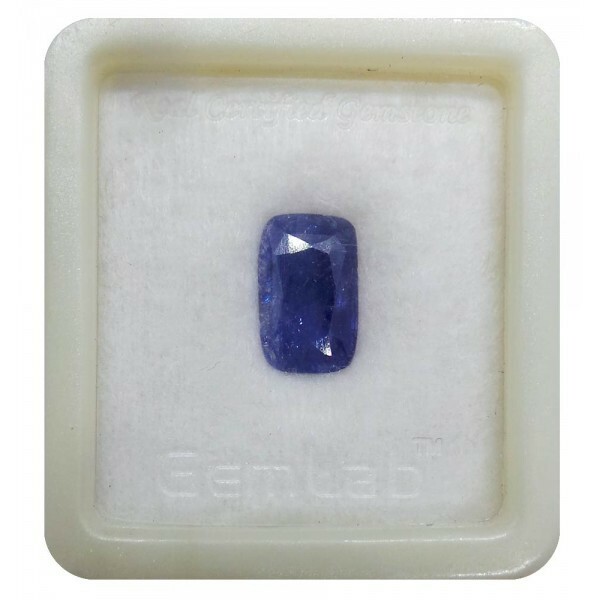 The nearest in quality are the Sri Lankan and Myanmar sapphires which come close, but Kashmir sapphire continues to be the best in the sapphire world. 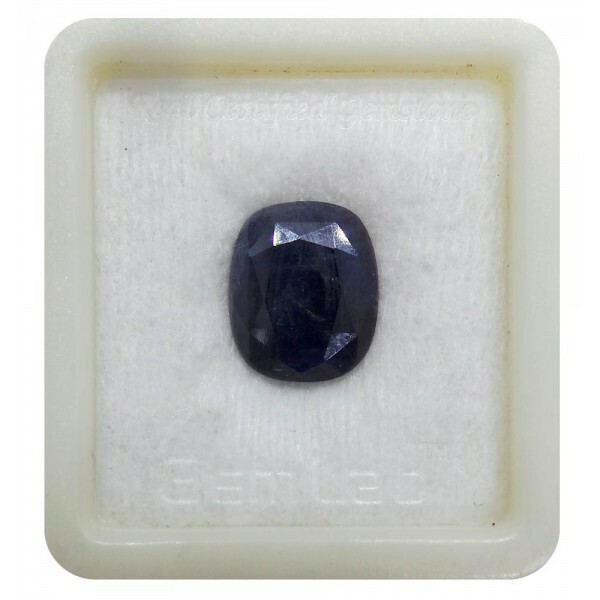 A general high-quality blue sapphire gemstone weighing over 2 carats prices increase substantially. Its price varies from $50 To $500 depending on its quality, size, and color. 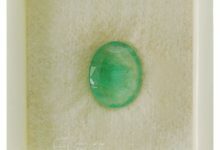 But in case of a Kashmiri sapphire, the minimum price starts from $1000 and above per carat. Why is Kashmiri Sapphire so famous? 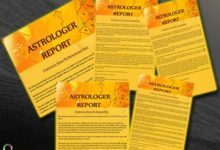 They have become famed for the simple reason, that apart from being rare, they have fetched astronomical prices in various auctions. In 2007 a 22.66 carat cushion-cut Kashmir sapphire, set in a pendant bounded by diamonds, was sold at a Christie’s auction for $3.064 million to an anonymous bidder. In 2008, a very large Kashmir sapphire cushion weighing 42.28 carats — was sold for $3.5 million by Christie’s in Hong Kong, setting yet another record. A 19.88 carats cushion-shaped Kashmir sapphire called “The star of Kashmir” was auctioned at $3.48 million in 2013. 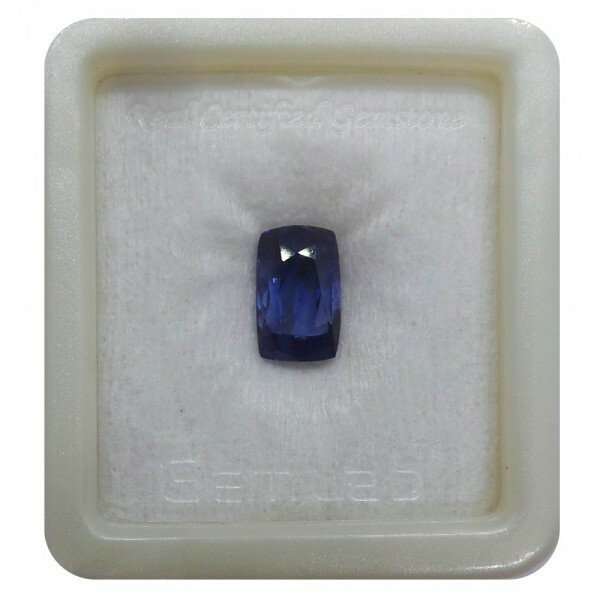 In another auction conducted in April 2014, the blue Kashmiri sapphire Gemstone fetched a price of $ 180,731 per carat. 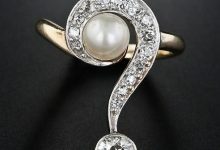 This stone was set in a ring which went on to fetch a whopping $5 million. 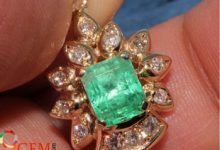 These astronomical prices have set new records for a single carat price of any gemstone. 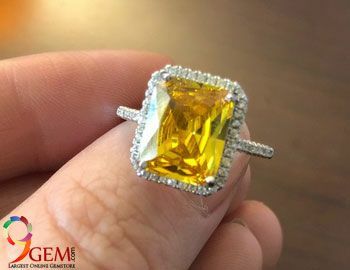 No wonder bidders are willing to pay such a high price for a nice but rare stone and establish the Kashmiri sapphire gemstone as the crème de la crème of sapphires and gemstones.